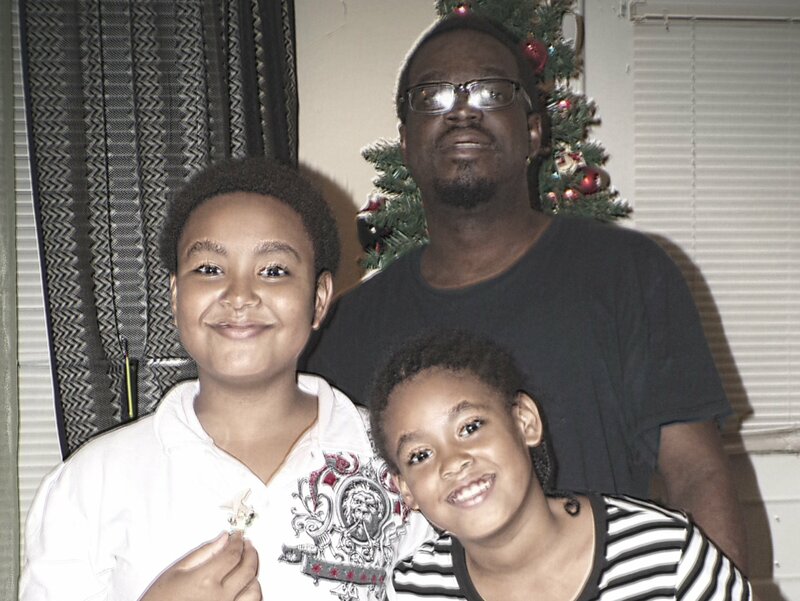 Donate to South-Atlantic Transplant Fund in honor of Robert Jones Jr. In honor of Robert Jones Jr.
On August 29, 2011 at the ripe age of 25 my husband’s life took a turn in a direction that neither of us would have ever foreseen. Robert is a traveling musician and while driving home from a church service he noticed his vision was failing — this prompted him to go to the doctor. The doctor diagnosed him with hypertension and renal failure. Robert had to immediately begin dialysis. Robert is now waiting for the blessing of a kidney transplant. In October 2015 Robert had one of his failing kidneys removed – testing revealed it was cancerous. Thankfully the cancer was contained to the kidney. Since being diagnosed with renal failure, Robert has tried several types of dialysis – both at home and as an outpatient. Having a living kidney donor would be ideal as he is only 30. The active waiting list for a transplant is long, but with the support of his family and friends Robert is able to continue with home dialysis. This allows him to spend more time with his children, Marcus and Arianna, who enjoy sitting and reading with him during his treatment. Robert looks forward to life post-transplant so he can regain energy and return to life as it was before. Having a donor is only a part of what it takes in this life-saving process. Even with insurance, Robert will have many uninsured-transplant-related expenses such as: co-pays and deductibles, donor expenses and the costly anti-rejection medications that he will need to take for the rest of his life. We are asking for your prayers and for any contribution that you may be able to give. We also ask that you consider being an organ donor. So many lives can be touched and saved in unimaginable ways through your giving. To help offset such expenses, a fundraising campaign in Robert’s honor has been established with Help Hope Live, a trusted nonprofit organization that has been providing community-based fundraising guidance to patients and their families for more than 30 years. All donations are tax-deductible to the full extent allowed by law, are held by Help Hope Live in the South-Atlantic Kidney Transplant Fund, and are administered by Help Hope Live for transplant-related expenses only. If you would like to make a contribution, please press the DONATE NOW bar. Thank you for your kind support during this time. It has been a while since we posted about anything. We wanted to share that we are now 6 months post transplant. God is so good! Our family has made it past the one year mark of being cancer free!! What a blessing! There have been a few bumps along the way. Robert was hospitalized several times for staph infections, and most recently a low hemoglobin. However, he is home and doing well! We have had the support of our family, friends, and community every step of the way. So, many thanks to all!!! We hope to host a fundraiser very soon!! So, keep a look out for that information. We are happy to announce that at our 6 month post cancer check up there has been no further growth and we are now transitioning back to the active list to be eligible to receive a kidney donation. Thanks to all for thoughts and prayers!! Robert, you are in my prayers. May God continue to bless you!